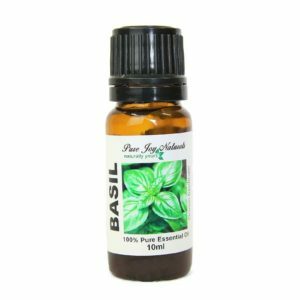 Oregano 100% Pure Joy Naturals Essential Oil is humble herb that has potent healing effects. 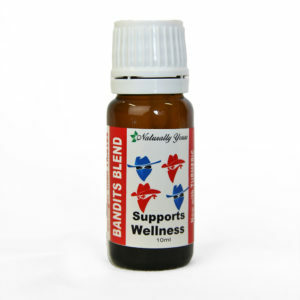 Its antibacterial, antiviral, and immune-stimulating properties make it useful in combating infections. (Essential Oils Natural Remedies, Althea Press). Oregano Essential Oil has a powerful, spicy, camphorous scent. 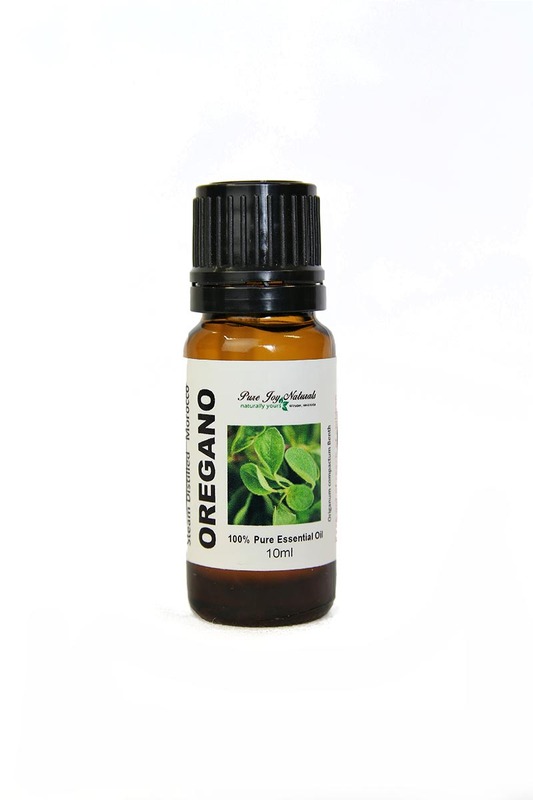 <strong>Oregano 100% Pure Joy Naturals Essential Oil is humble herb that has potent healing effects. Its antibacterial, antiviral, and immune-stimulating properties make it useful in combating infections. (Essential Oils Natural Remedies, Althea Press) Oregano Essential Oil has a powerful, spicy, camphorous scent. Description / Color / Consistency: A thin, dark grey liquid. 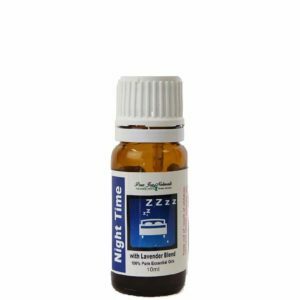 Aromatic Summary / Note / Strength of Aroma: A middle note with a strong aroma, Oregano Essential Oil has a powerful, spicy, camphorous scent. Blends With: Lavender, Rosemary, Bergamot, Chamomile, Cypress, Cedarwood, Tea Tree and Eucalyptus. Product Abstract: Oregano is an upright perennial herb, growing to about thirty-two inches with a straight stem covered in hair. The leaves are dark green and oval in shape, and it has a profusion of pink flowers clustered at the top of the branches. Its name is actually derived from the Greek phrase, ‘joy of the mountains’. Just married couples were crowned with wreaths of Oregano.